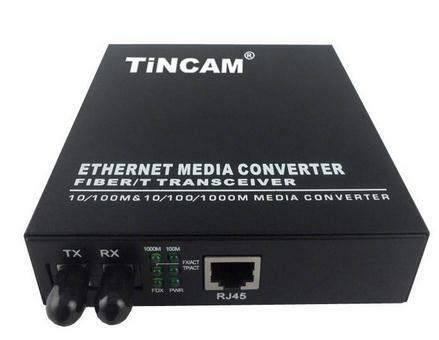 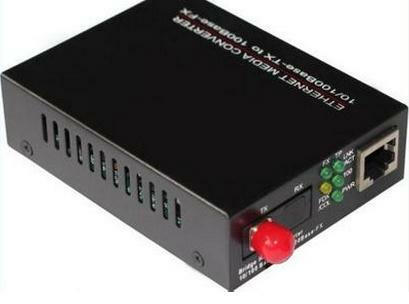 XFP transceiver interface type mainly by the four, namely: SC, FC, ST, LC. 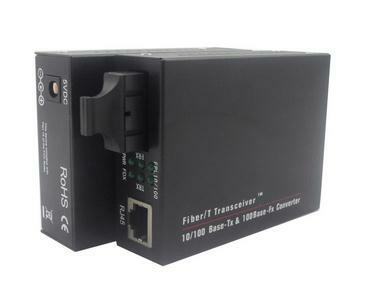 Here we look at the next four kinds of interface XFP transceiver features and accessories. 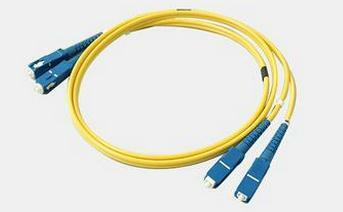 Matching fiber jumpers: SFP transceiver is used SFP module plug the way, so the matching fiber jumpers and SFP module connected to the LC fiber jumper.